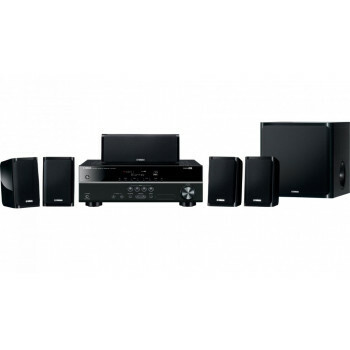 FEATURES MICRO HIFI SYSTEM Bluetooth CD USB FM Tuner ..
Digital Sound Projector General Drivers Output Power Power.. 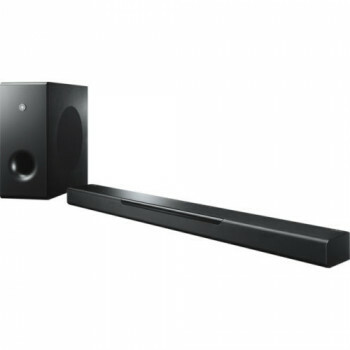 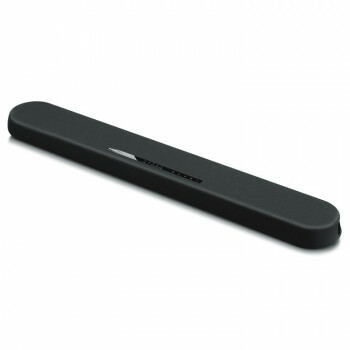 FEATURES 200W total power Bluetooth Two-unit sound bar system Wirel.. 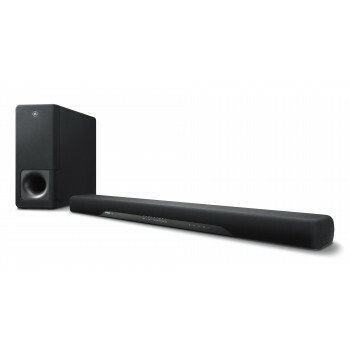 FEATURES 3D surround sound with DTS Virtual:X Clear Voice mode makes movie dialogue.. 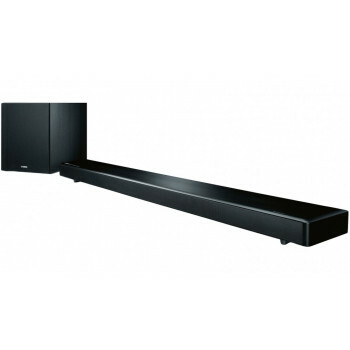 FEATURES 70W x 5Ch Powerful Surround Sound Discrete Amp Configuration HDMI .. 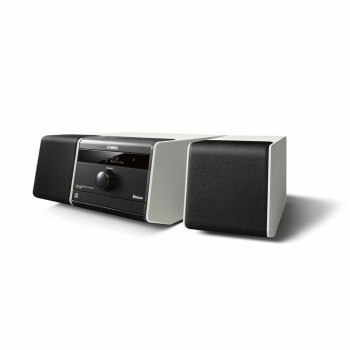 FEATURES HD Audio format decoding Supports 192 kHz/24-bit high-resolution music ..